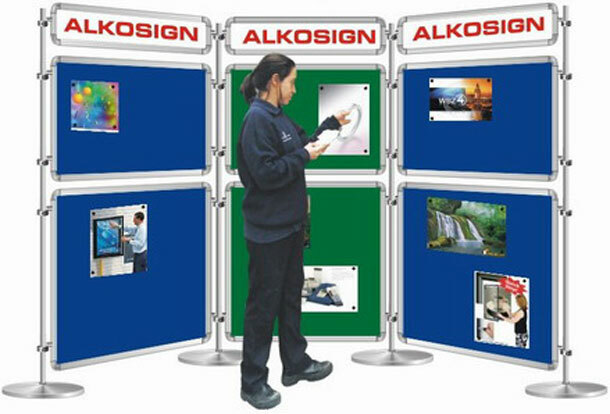 Easy-to-assemble modular system especially for exhibitions or reception areas. Heavy bases keep the system stable. 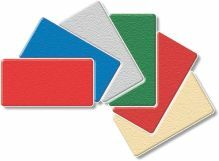 Drywipe magnetic panels at top can be used for messages or information. Multi-position fitting enables placement of panels at different angles to suit available space. The system is available in following combination.